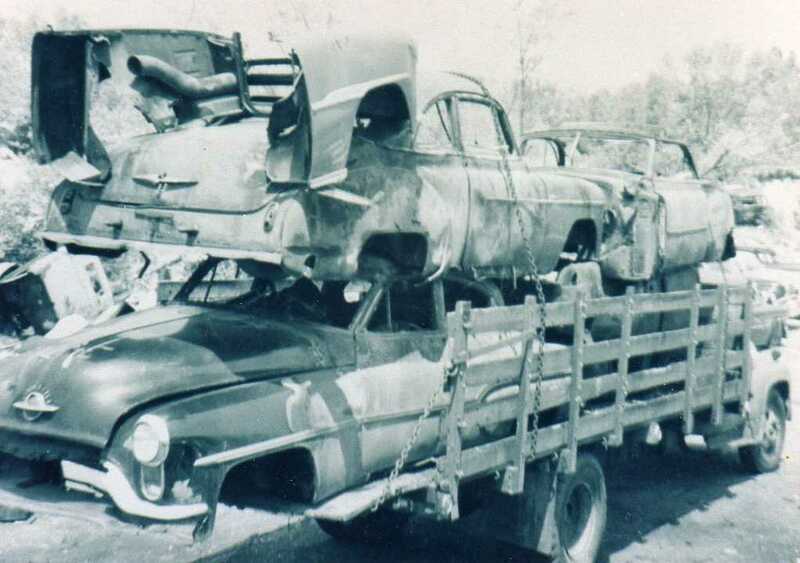 Thank you for visiting Woonsocket Auto Salvage online. 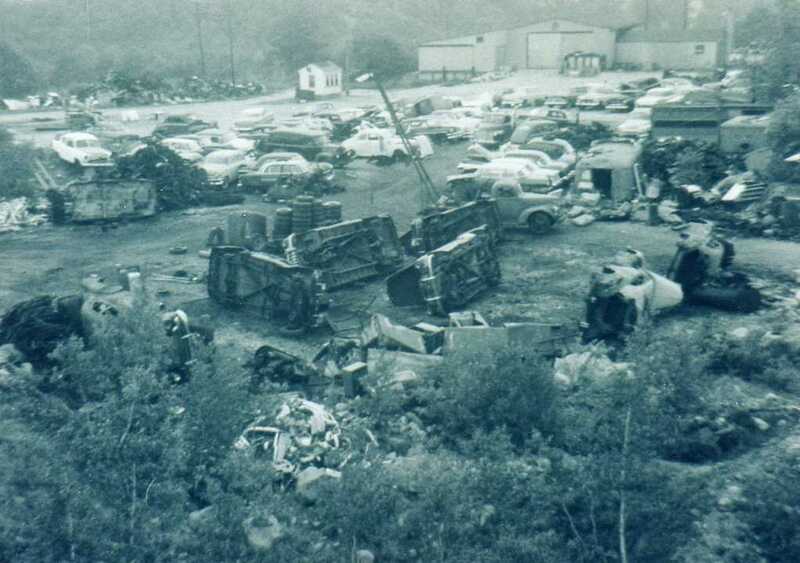 We have served the auto recycling industry for over half of a century, family owned since 1960. In addition to providing quality late model and classic auto parts for your needs, we also stock and install new and used auto glass. Our in-stock new part inventory also includes radiators, leaf springs, U-bolts and many other miscellaneous items. 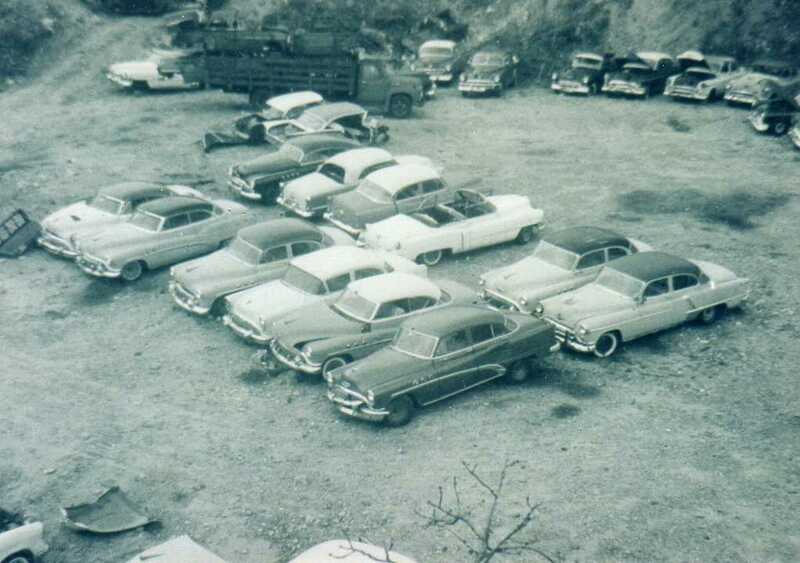 We have over 20,000 square feet of indoor inventory off and ready, as well as approximately 1500 salvage vehicles. If you don’t find the parts you need on our website, call us at 1-800-924-2303. 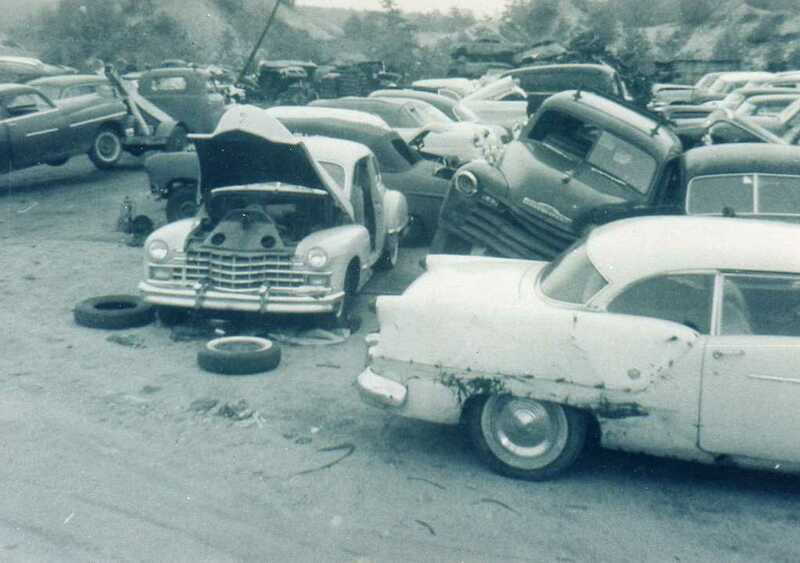 We have thousands of new and used parts that have yet to be inventoried. We also utilize multiple part locators that allow us to locate the parts you need throughout North America. Extended warranties are available on most parts, just ask our sales staff!